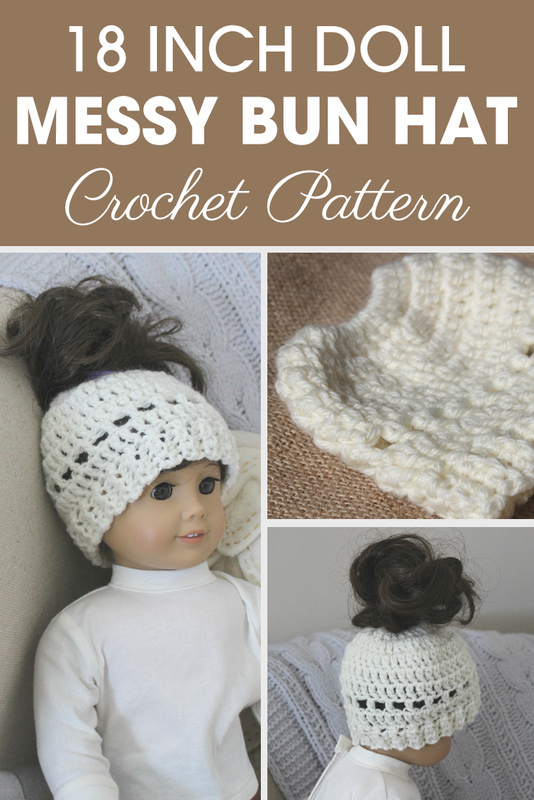 This 18 Inch Doll Madison Messy Bun Hat is another pattern in the Madison Series. Your little girl will be begging for you to make this hat for you. You can easily add a bow just below the bun opening, on the front or back for added cuteness. Copyright © Cream Of The Crop Crochet™. All Rights Reserved.